9 colors. 3 charts. 80 ends. 1 beautiful hat. 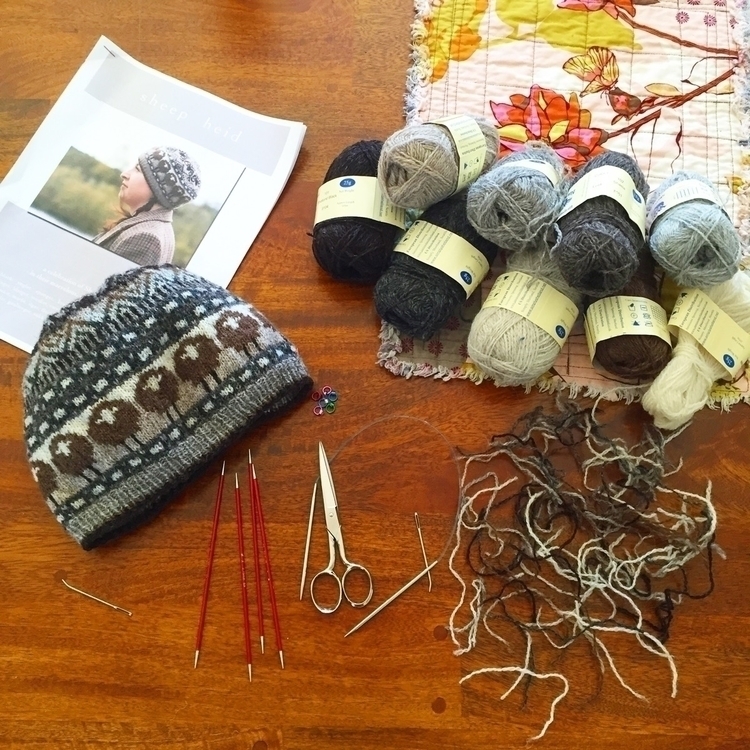 Pattern is Sheep Heid by Kate Davies. Yarn is Jamieson's Spindrift.